Edge – a whole new digital world to power your complete sales journey. 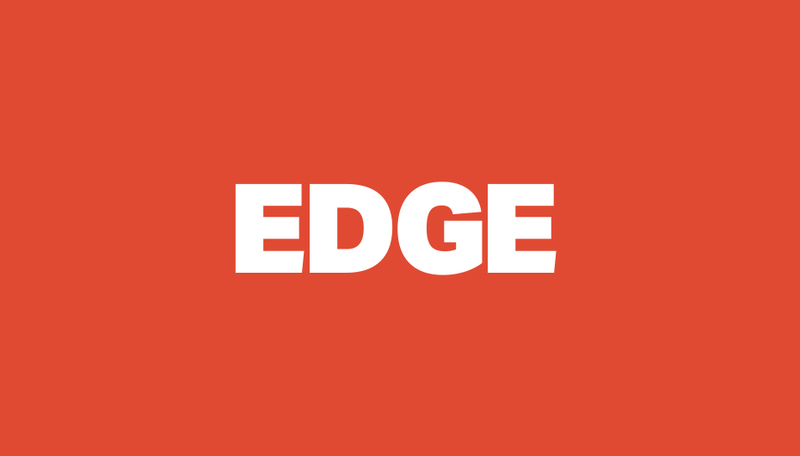 From prospect ignorance to member advocacy, Edge launches in 2018. To find out more about Edge please get in touch.